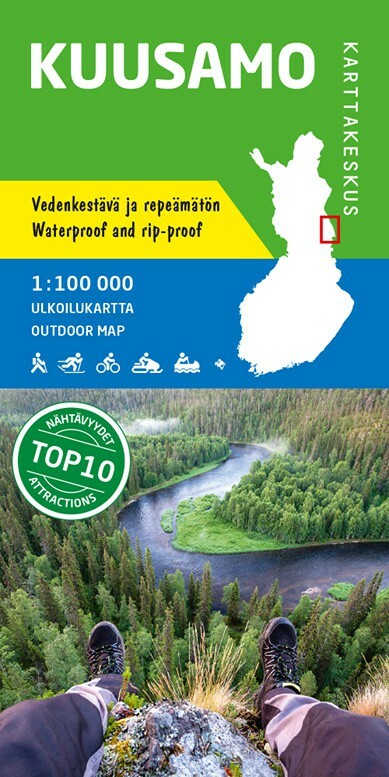 Finland Kuusamo 1:100 000, Outdoor Map. 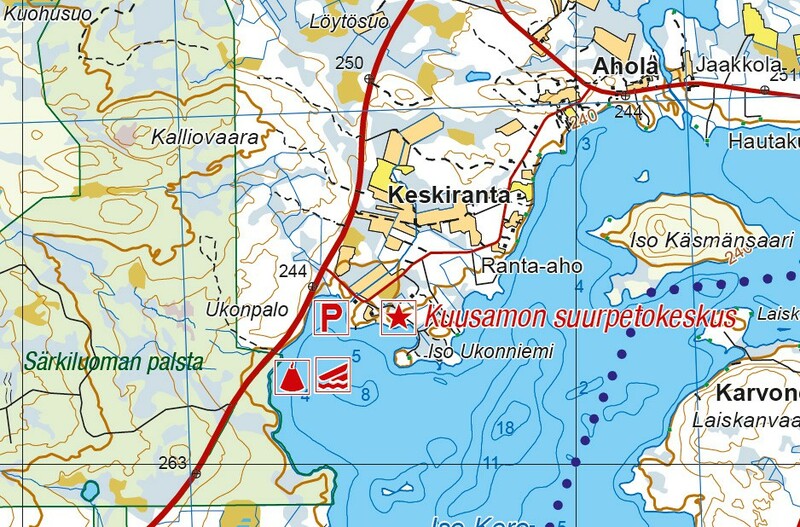 Kuusamo 1:100 000, Outdoor Map. 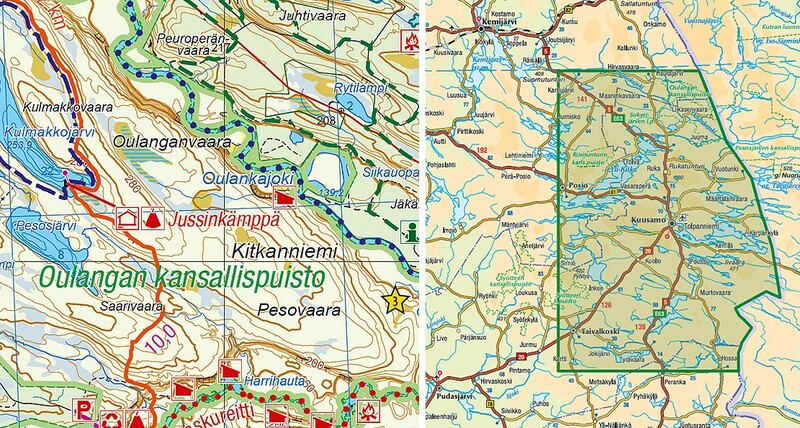 The outdoor map covers the town of Kuusamo and its vicinity. The scale of the map is 1:100,000 (1 cm on the map = 1 km on the ground). The double-sided outdoor map covers a wide area on one sheet including the resort of Ruka, the centre of Kuusamo town, the national parks of Oulanka and Riisitunturi as well as the hiking areas of Hossa and Kylmäluoma. The most well-known hiking trail in the area is the Karhunkierros Trail. 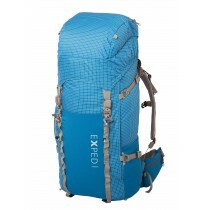 The map can be used for trekking and travelling. 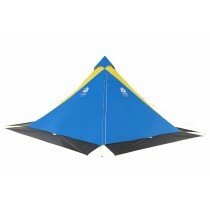 It shows hiking trails, snowmobile routes, kayak and canoe trails, white-water routes and cycling trails. The map is based on a topographic map and has plenty of extra information for hikers and travellers, such as various trails and their lengths, wilderness huts, lean-to shelters, eating places, accommodations and sights. On the side of the map you will find coordinates for all the wilderness huts to help locate them with a GPS device. Details on magnetic declination and the coordinate system have also been included.